In addition to the shortcodes that allow you to display WordCamp speakers, sessions, sponsors, organizers, and tickets — we even have a way to automatically create a grid schedule now, hurray! — WordCamp.org supports several shortcode embeds, which allows you to quickly embed content such as Google Maps, Slideshare presentations and other material on your posts and pages. This page describes each available shortcode. Please note that the url must contain a URL from the new.livestream.com or cdn.livestream.com domain. You can also add captions to your live streams with StreamText.net and the [streamtext] shortcode. controls – display the UI controls so the user can set the colors, fonts, etc. header must be true for this to work. You can then control the width and height of your embedded form by changing the shortcode attributes. You can use the Gravatar shortcode to easily embed a gravatar in any post. The two available attributes are the e-mail address and the size of the avatar in pixels. 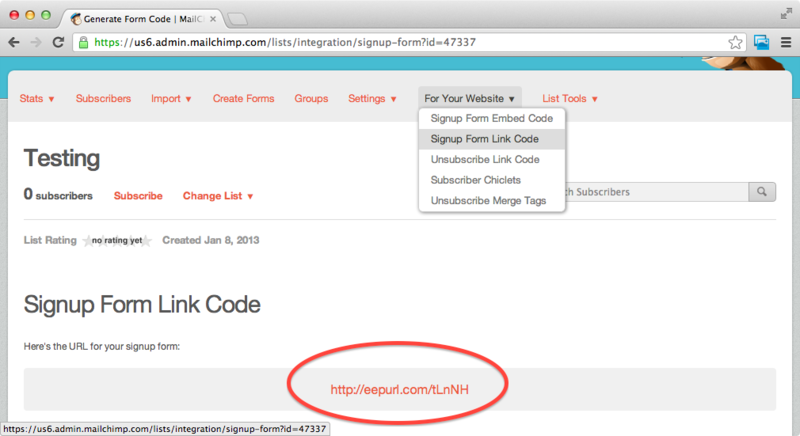 This will result in a MailChimp subscription form, which you can further customize with CSS. Please note, that if you’d like to use the name field with your list, the Field Tag in your field settings on MailChimp should say “NAME” (all caps). The Campaign Monitor shortcode allows you to embed a newsletter subscription form, powered by CM. The shortcode has one required attribute, which is the form URL. You can get this form URL when “creating a subscribe form” for your list: when you generate the code for your subscription form, the form element’s action attribute will be set to this URL. Embed reversal will also work. If you copy the generated form HTML from Campaign Monitor, paste it in your HTML editor on WordCamp.org and hit Save, it should be automatically converted into a shortcode with the correct attributes. Once the WordCamp videos have been published on WordPress.tv, you can embed the video back on your WordCamp site. For full instructions on how to add a video to your WordCamp site, please refer to the page Adding videos to your WordCamp site. The default WordPress Embeds are also supported, such as YouTube, Vimeo, Twitter, Flickr and more. In addition to that, Jetpack Embeds are also active for services like Polldaddy, Google Maps, Slideshare and more. If there’s a third-party service you’d like to use with your WordCamp site, and think other organizers can benefit from it, feel free to get in touch, we’re always open to suggestions.